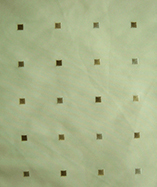 (Price per mtr) £23.99 VAT Incl. 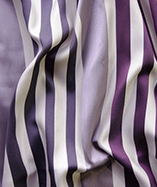 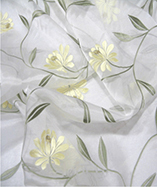 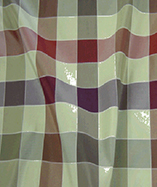 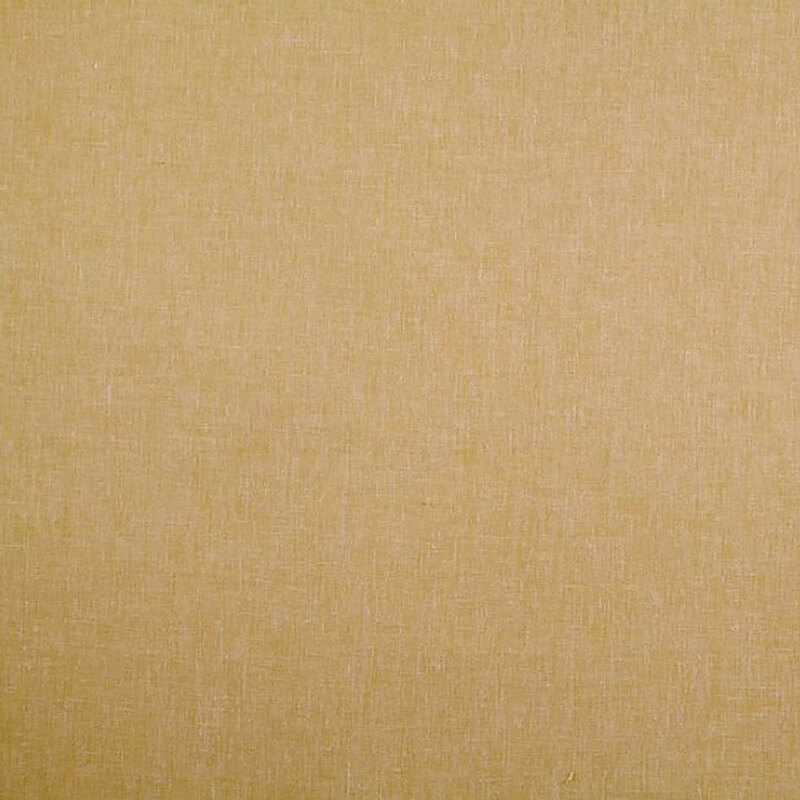 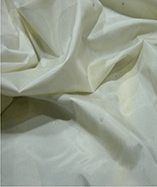 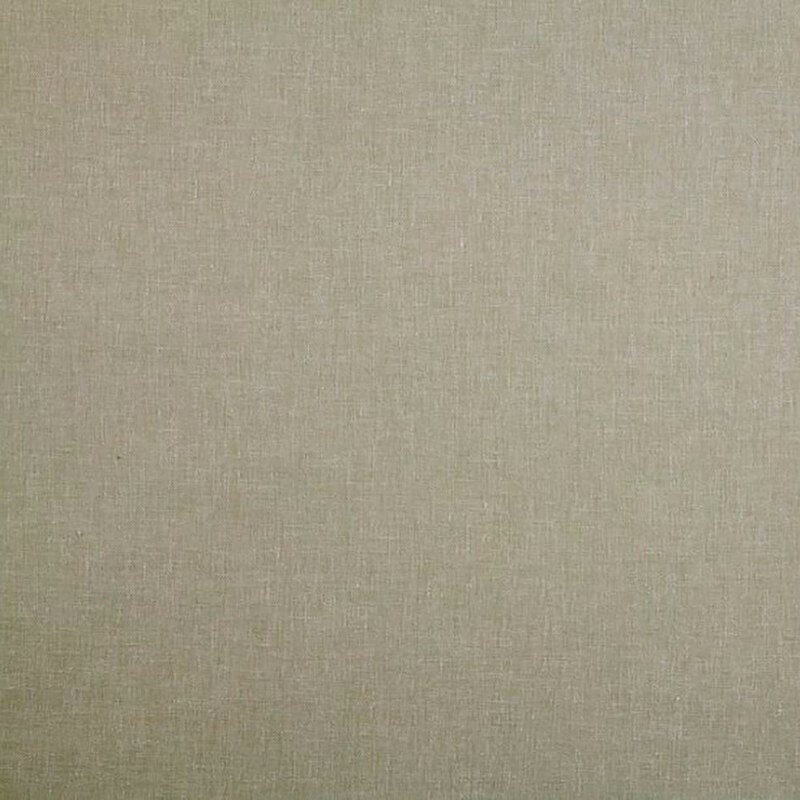 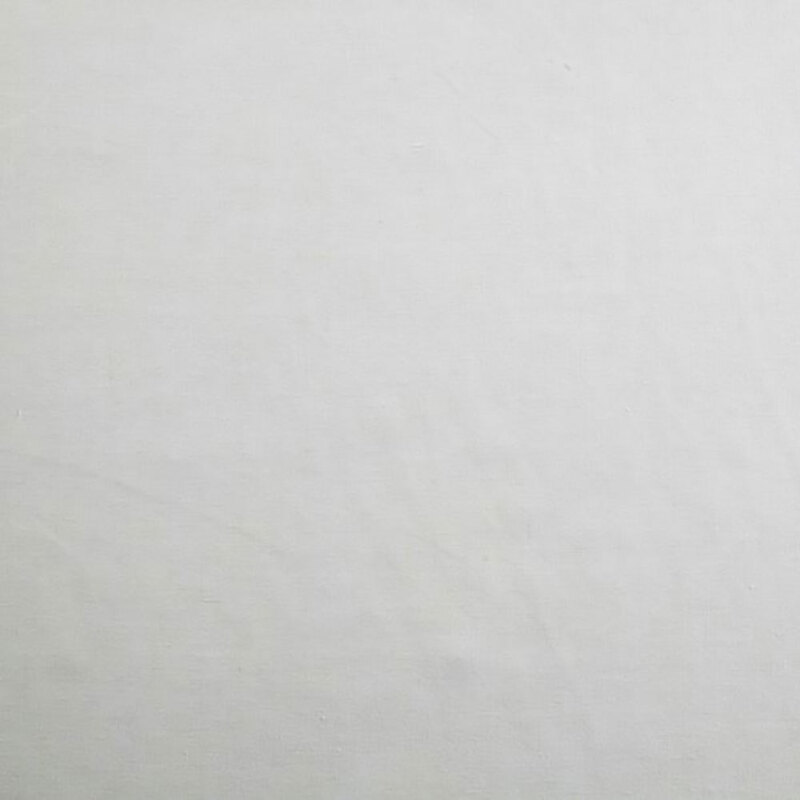 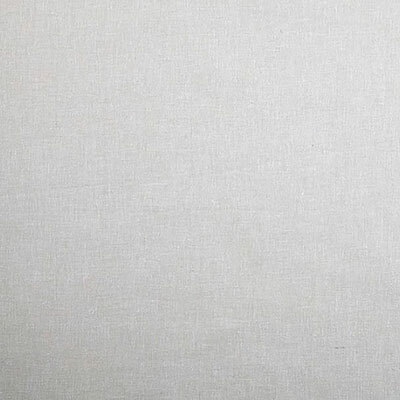 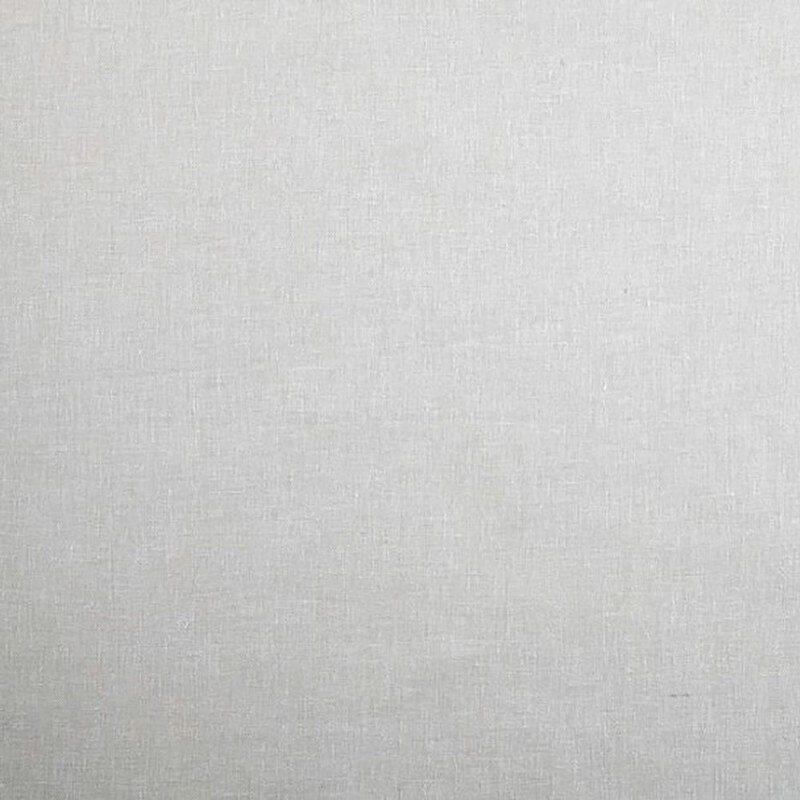 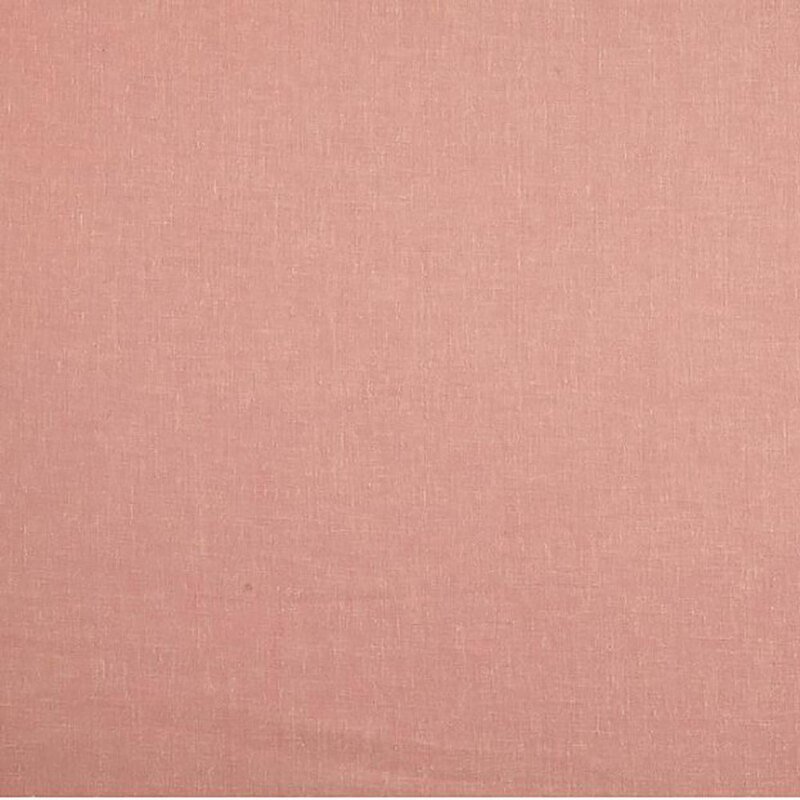 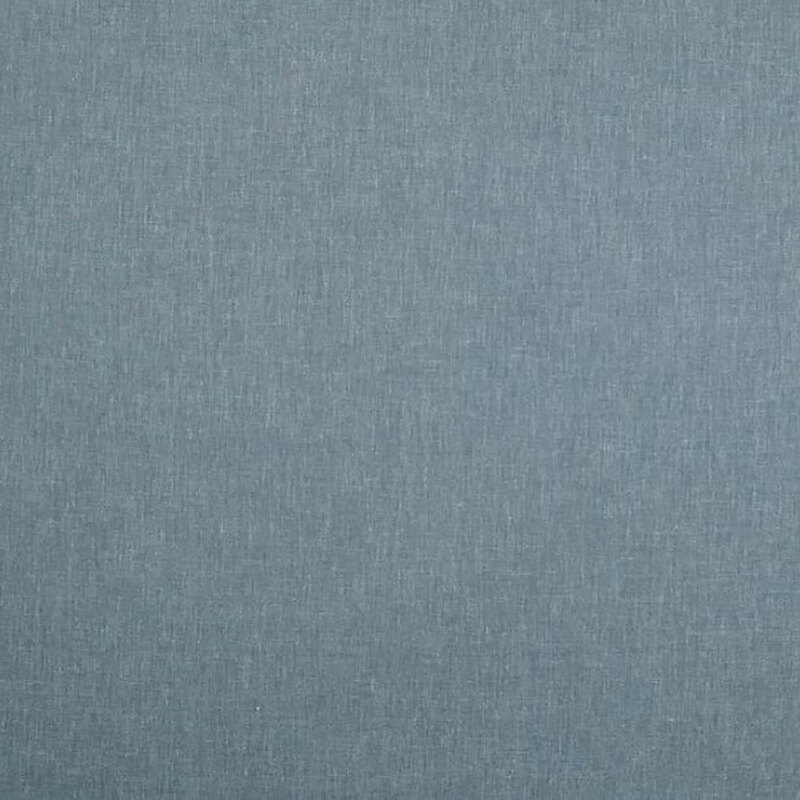 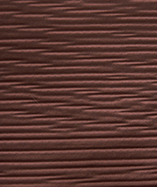 A durable, solid colour, curtain fabric. 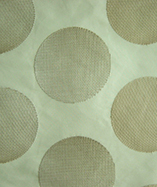 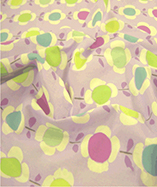 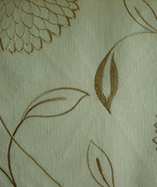 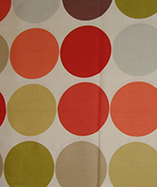 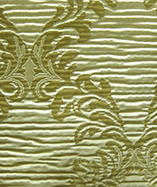 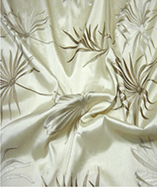 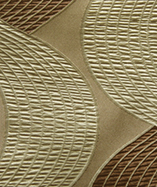 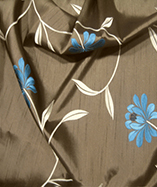 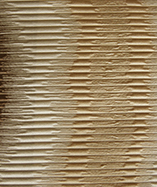 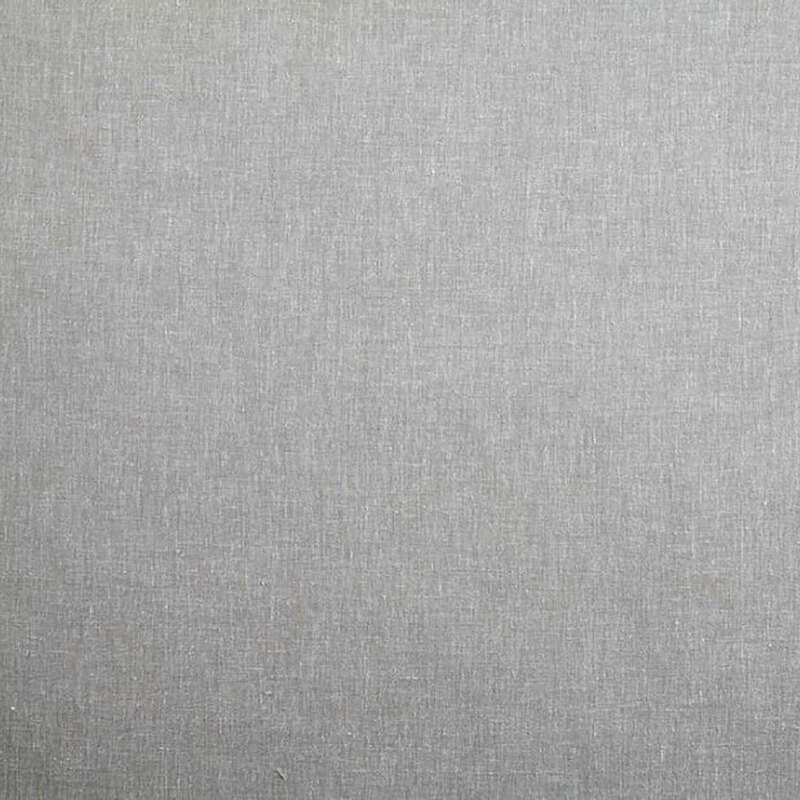 Tough and durable this fabric can be used for both curtains and upholstery. 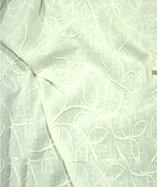 68% Polyester, 21% linen, 11% Cotton.